There’s no substitute for good display, and our data-driven kit launch campaigns prove just that. By having our creative and media teams work together, we were able to deliver a truly great experience for the consumer. In the sharing of media insights to inform creative decisions and the integration of data into the functionality of banners, we drove performance that went above and beyond Liverpool FC’s expectations. 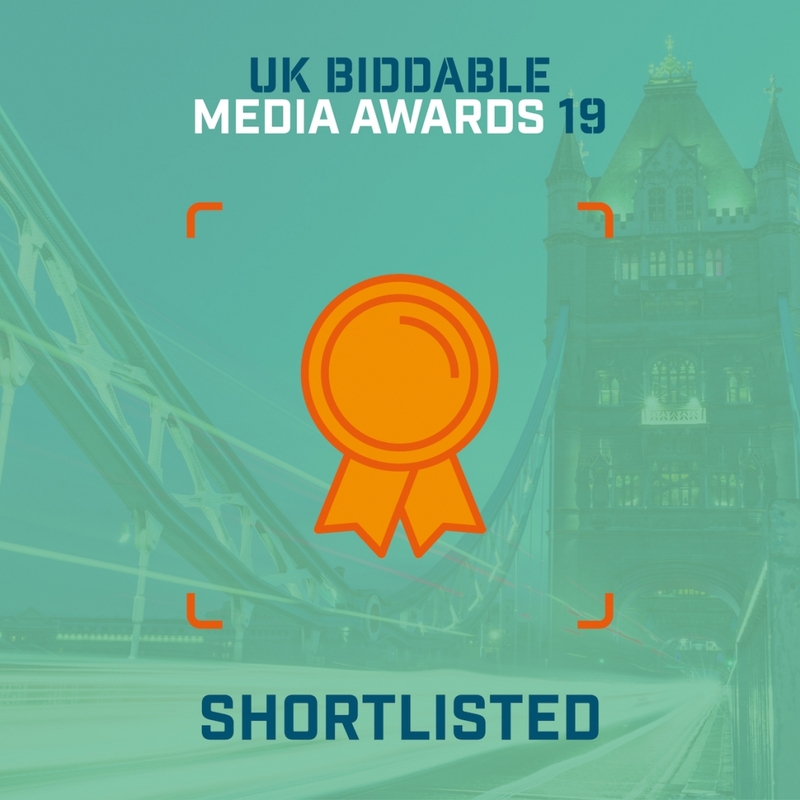 The UK Biddable Media Awards celebrate and reward the expertise, talent and achievements of the UK biddable media industry. 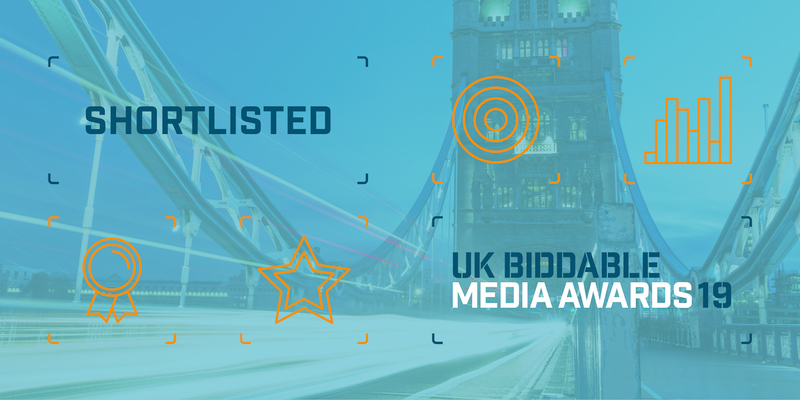 As such, it is a huge honour to be shortlisted for these prestigious awards. 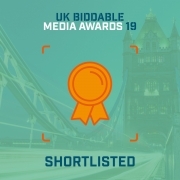 The award ceremony is on 7th March, and we’re keeping our fingers crossed that we’ll hit the back of the net with this campaign.